Our Chicago Roller Blinds lets you complete your space with style. Cut costs by doing it yourself, while adding value to your home. Perfect for taller windows, the Chicago Roller Blinds feature a longer drop that contributes to an elegant aesthetic you can apply to your bedroom or living area. 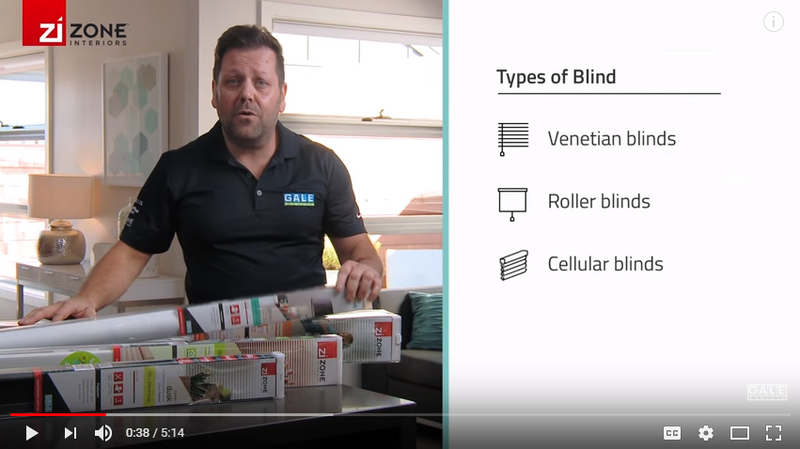 Keep your heating and cooling costs down with these 100% blockout blinds. With an included seven-year warranty, rest assured that you can operate and maintain your blinds for the long haul.